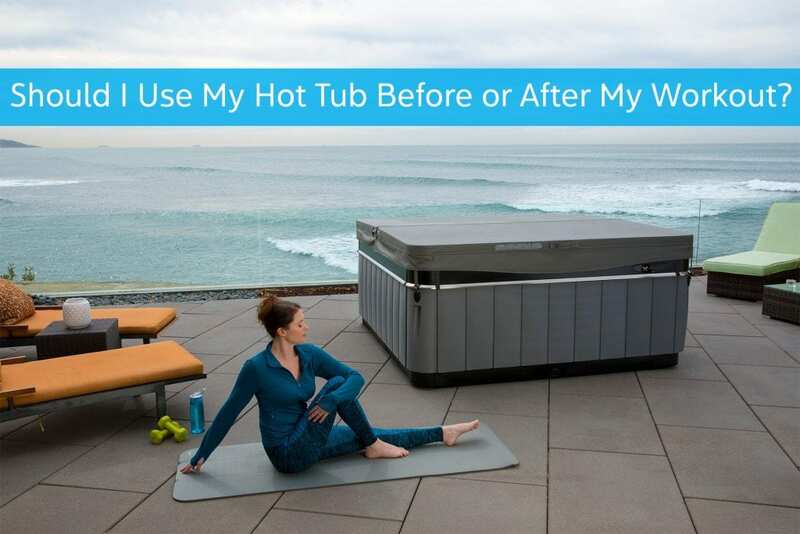 A hot tub is great addition to your workout routine. 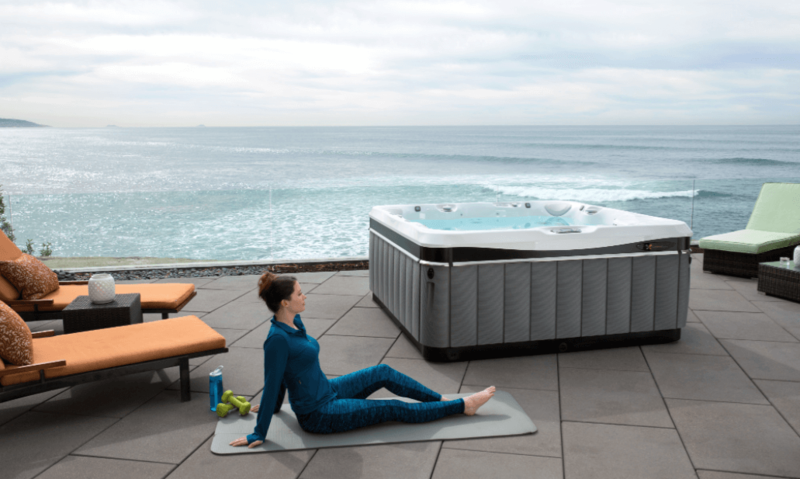 Just 20 minutes in the hot tub before a workout can be energizing and motivating, while a soak after a workout can promote recovery and help you relax. Time in a hot tub increases circulation, assists with stretching, burns calories, relieves stress, and promotes recovery. The benefits are so many that soaking before AND after might be the best option for you.